Sagarmatha Television, is a Nepali Television channel established in July 2007. It is a News channel broadcasts in the Nepali language. Sagarmatha TV is a leader in live and breaking news telecast and prompt information delivery of current affairs in Nepal. Sagarmatha Television, is a Nepali Television channel established in July 2007. It is a News channel broadcasts in the Nepali language. 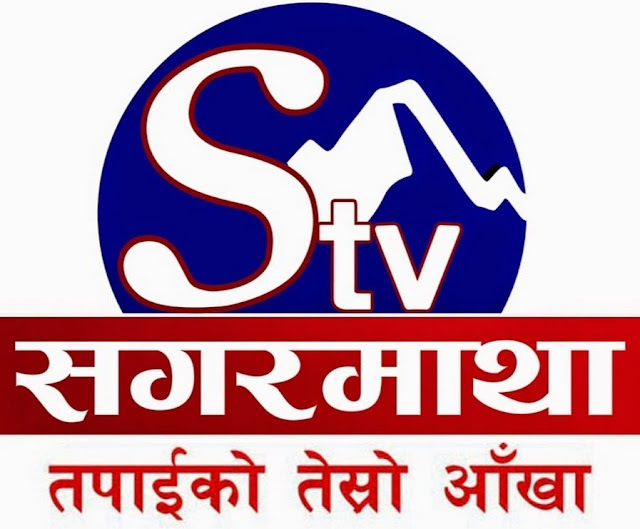 Sagarmatha TV is a leader in live and breaking news telecast and prompt information delivery of current affairs in Nepal. Sagarmatha TV uses bureaus in all districts and overseas countries and makes every effort to keep the viewer’s informing from uniquely different angles. Its headquarters are in Babarmahal, Kathmandu. Sagarmatha TV is Nepal’s first news channel which is the only one channel that broadcasts news in more than five ethnic languages (Tamang, Magar, Gurung, Maitheli and Newar).